The number of younger people who experience a stroke is rising at an alarming rate according to a recent study on the incidences of strokes. While many believe that strokes are limited to just the elderly, instead an international study published in medical journal The Lancet, shows that strokes suffered by people aged 20 to 64 years has risen to 31 per cent, compared to 25 per cent before 1990, and the overall amount of illness, disability and premature death from stroke is expected to more than double by 2030. Valery Feigin, a professor of epidemiology and neurology, led the international team of researchers that were funded by the Bill & Melinda Gates Foundation in the US, and they analyzed 119 studies on stroke statistics from around the world from 1990 to 2010 (concentrating on 1990, 2005 and 2010). High blood pressure, cholesterol levels, diet, exercise habits and tobacco use are risk factors for strokes, and strokes are the second leading cause of death and third most common cause of disability worldwide. According to the research study there is evidence that a growing number of young people that are being affected by stroke each year, and that could be due to increasing obesity in children and young adults caused by sedentary lifestyles and unhealthy diets, which could translate into premature vascular disease, including stroke. A second report also on The Lancet, revealed that there were differences regarding the incidence of strokes between high income and low income countries, with up to ten times as many stroke deaths and overall illness in low income countries. 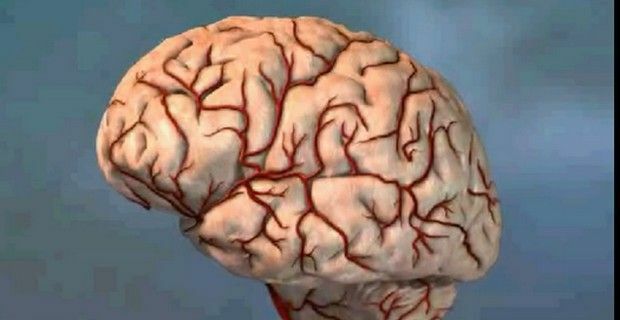 “Despite some improvements in stroke prevention and management in high-income countries, the growth and ageing of the global population is leading to a rise in the number of young and old patients with stroke,” commented researchers from the University of Burgundy’s department of neurology.